This is part 2 of our interview with the University of Arizona College of Public Health's Dr. Joe Tabor. Why do pets really matter for proving the cost effectiveness of research? 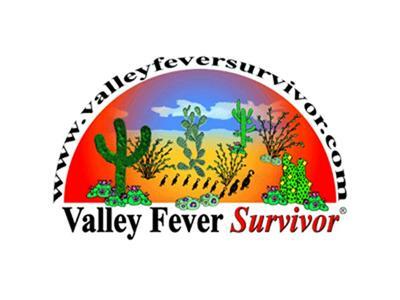 How can soil testing show the importance of Valley Fever? How did a Japanese talk show discuss Valley Fever? These topics and more are discussed in this second half of the interview.